My Fashionable Designs: It's Teacher Appreciation Week!!! May 5-9, 2014 is Teacher Appreciation Week!!! Be sure to thank your child's teacher for all they do!! Here are some great links to ideas if you don't know what to do!!! And here is a card from my Etsy shop! 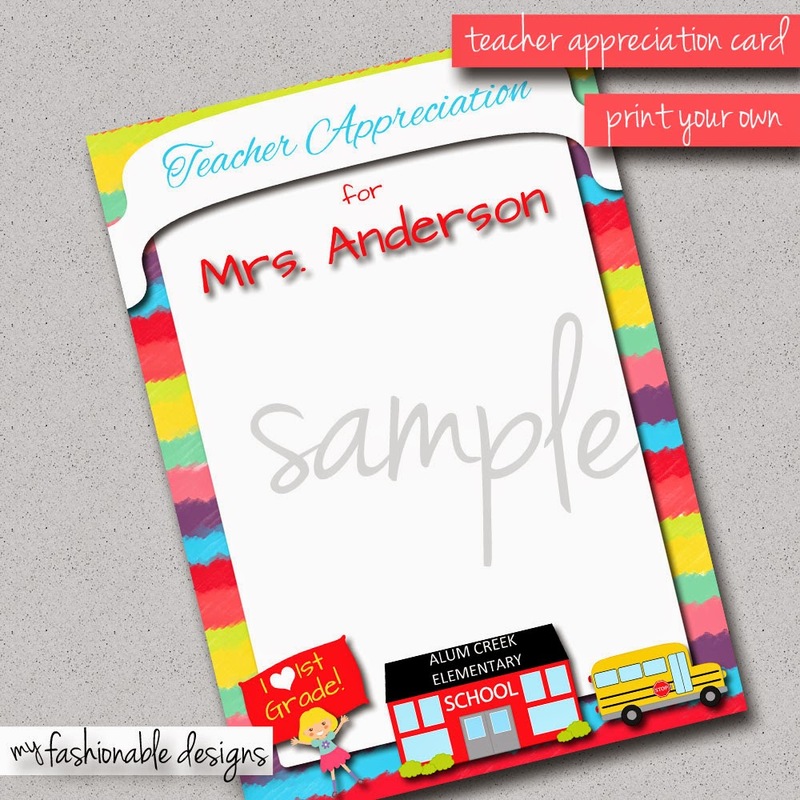 I will customize it for your teacher, student, grade, and school name! 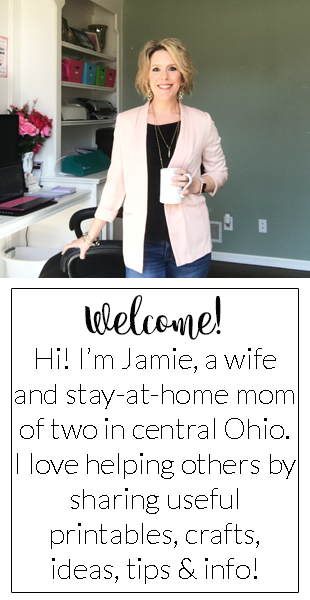 Enter BLOGGER in the coupon code for $2.00 off! !